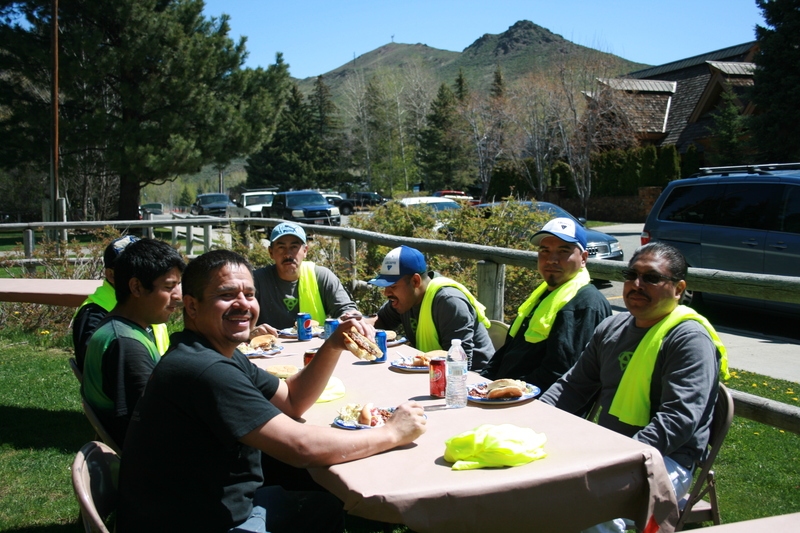 Magleby Construction Sun Valley had a successful Trade Partners Luncheon yesterday with Franklin Building Supply. 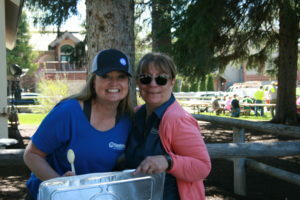 The fun afternoon took place at the Forest Service Park in Ketchum, Idaho where raffle prizes were given out along with Magleby Safety shirts and hats. 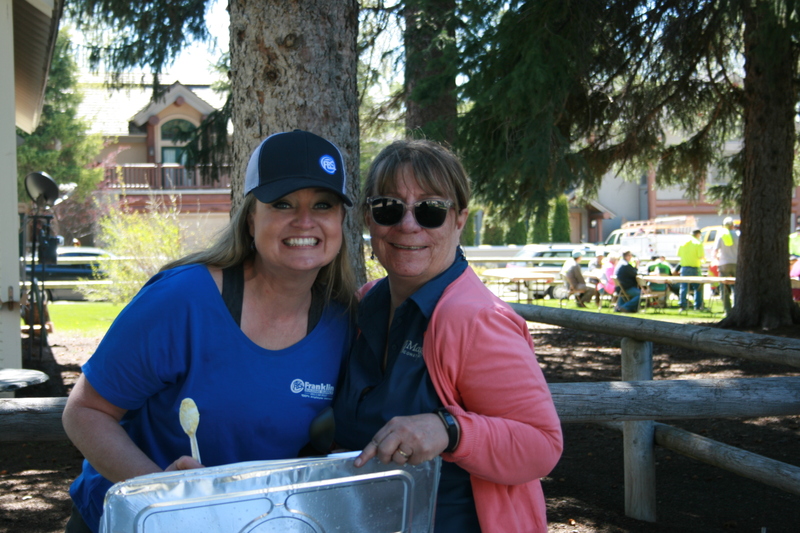 Magleby Construction appreciates our employees and trade partners, and couldn’t have been happier to have served 200+ people at this eventful BBQ. Thank you to all of our trade partners who help Magleby Construction fulfill our goal of building excellence and making dream homes become reality for so many clients who dare to dream.